Price Increase for US, UK, Japan and Korea starting April 1st. 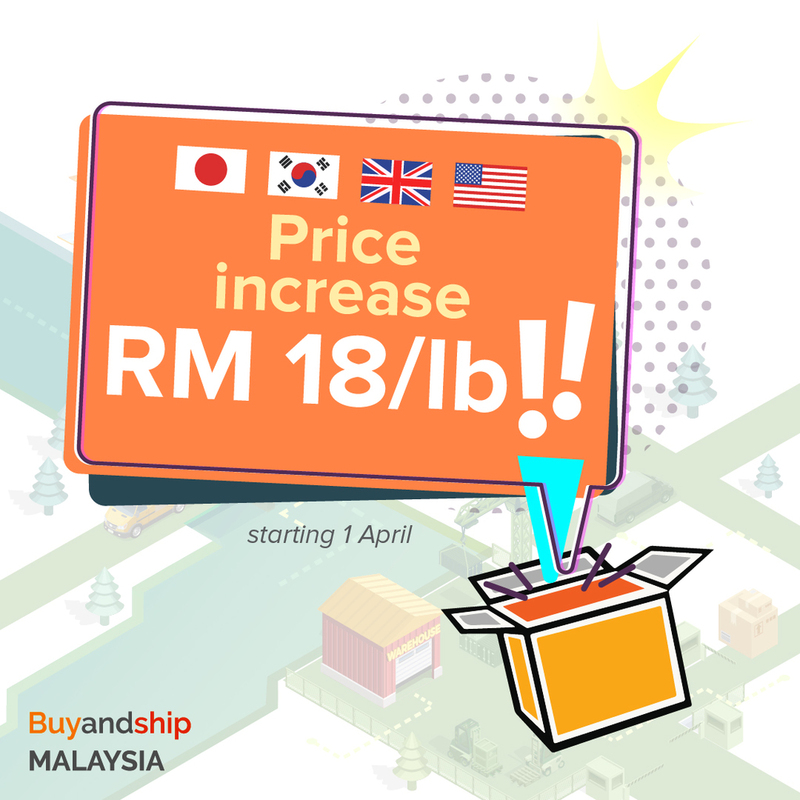 In order to serve you better, we are increasing the price slightly of our services for shipments from the US, UK, Japan and Korea. We are looking into opening more markets to give you better choice and help you save better and also exploring at offering more ways for your shipments to get to you! We do thank you for your continued support and look forward to bringing you better offers and providing a better service for you in the near future!